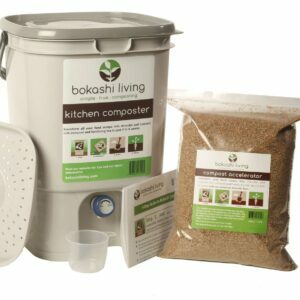 WIN a bokashi composting kit! Whether its chatting to your neighbor over the fence, or sharing tips with fellow gardeners at your allotment or community garden. Gardening is one of those great activities that brings the community together. 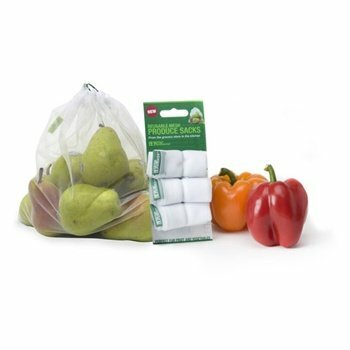 Do you have a local community garden that could benefit from a bokashi composting kit? Maybe a local Scout or Guide group? Or a local charity that would love a bokashi composter for their kitchen and office scraps? Entering our competition is as easy as 1, 2, 3! * Competition open to community groups, charities, and not-for-profits. We ask that the winner covers the cost of shipping, provides a few photos which we can use on our website and social media channels, and provides a few words about their experience with bokashi composting. ← What is bokashi bran?